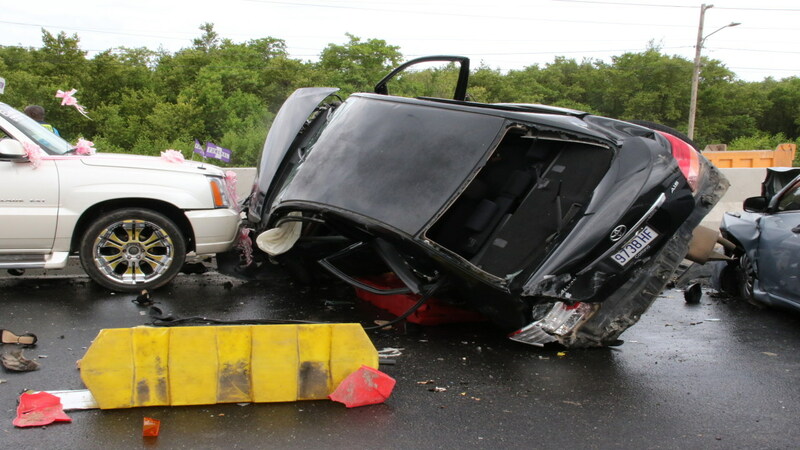 A woman was among three persons killed in a crash along the Trelawny roadway on Monday afternoon. The identities of the deceased have not yet been ascertained. 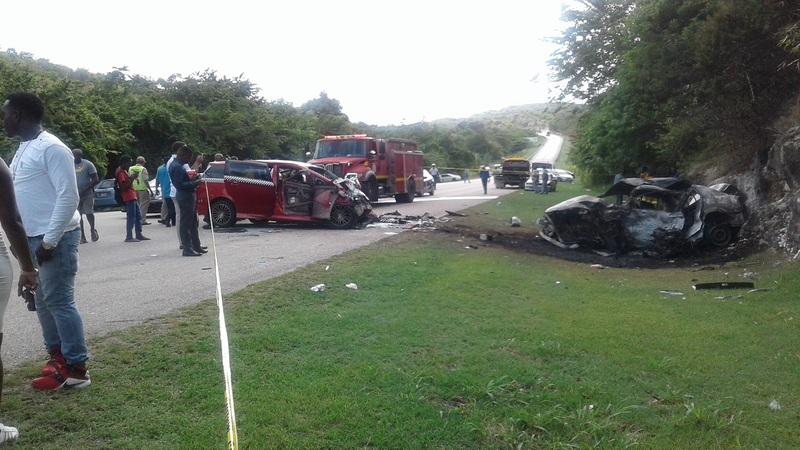 Reports are that about 1:45 pm, a Nissan Tiida, which was heading in the direction of Falmouth, collided with a Toyota Wish - being operated as a taxi and driving in the opposite direction - along the Duncans main road. 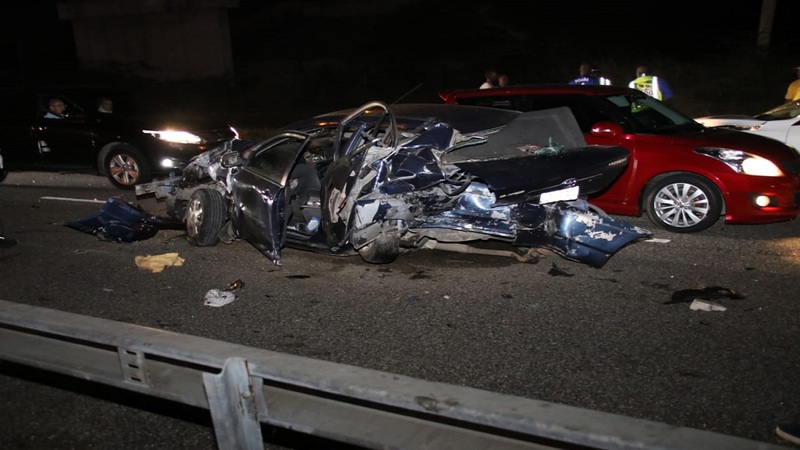 One female passenger from the Toyota motorcar received multiple injuries and died at the scene.